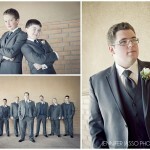 Last weekend’s mini session, turned up some pretty awesome stuff. 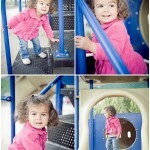 Here are few we capture of the adorable Brigitta. She played at the park and then enjoy some bubble fun. Who doesn’t love bubbles!